Zombies, Run! Live – 30th January – Zombies, Run! In our blogpost last Friday, along with releasing our awesome “Raise the Gates” Supercut video, we told you all to keep your eyes our for a big announcement to come today. Not one to break our promises, here we are with said announcement. We’re delighted to announce today that we’re partnering with the Victoria and Albert museum in London to run a live Zombies, Run! event at their Museum Late at the end of this month: January 30th. This is a really exciting opportunity for us to do something different, introduce Zombies, Run! to a whole new crowd of people, and hopefully meet a whole bunch of you Runners Five! Free, non-ticketed – turn up early as we can’t guarantee entry! Come get a drink with us afterwards! We’ll send a tweet out on the night to let you know what we’ll be up to / where we’ll be. We’re super super super crazy excited about this and we hope you can come join us for some fun! 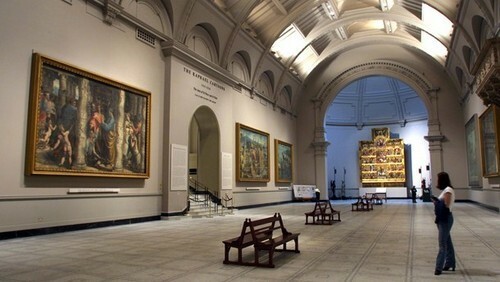 The event will take place as part of the V&A’s Friday Late, which is a free, non-ticketed event. This means it’s open to everyone, won’t cost you a penny, and you don’t need to book in advance. However, these events do tend to be very popular and we can’t guarantee entry, so it’s usually a good idea to turn up early in order to make sure you get in! We’ll be doing three “performances” throughout the night, each of which will last 20 minutes, so there’ll be plenty of chances to take part in what is going to be an experience not to be missed. We don’t want to spoil the surprise by telling you exactly what’s going to go down, but it’s going to be fun, interactive and full of all the things you love about Zombies, Run! While this is an event for people who are new to ZR as much as it is for fans, this isn’t going to be a boring lecture or presentation, we promise. And, to make this evening as unforgettable as we want it to be, we’re asking for your help. We know that ZR fans are creative, passionate and proud to be Runner Five, and we want the rest of the attendees to know that as well. 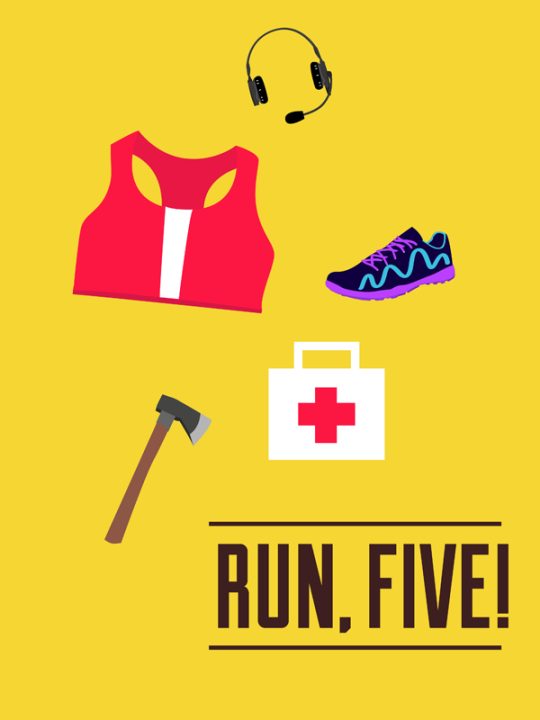 So we’d love it if you came in costume as your favourite runner, operator, radio host or other character from ZR. There’ll be plenty of opportunities for awesome photos and videos throughout the night and there might even be a chance to meet the actor who plays the character you’ve come as! One small caveat, though: we’d ask you not to come as a zombie – we promise this is for good reasons! On top of all that, the Zombies, Run! team will be out in full force, ready to chat, take photos and generally have a whale of a time with you all. We’ll be around all night at the event, and we’re also probably going to be finding a friendly pub nearby afterwards to get together for a more relaxed drink, so there’ll be plenty of opportunities to talk Abel, Sam and all things ZR! We’re really excited to meet you all, so we hope you can make it! Previous Post Raise The Gates!